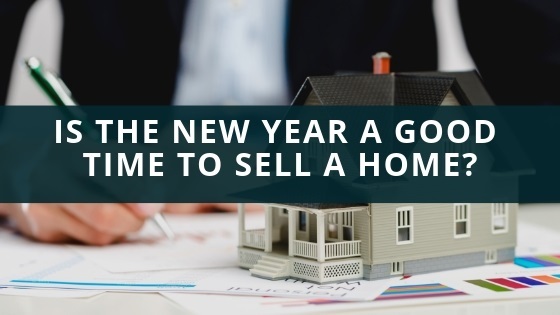 Is the New Year the Best Time to Sell Your Home? Is the new year the perfect time to sell your home in Columbus Ohio? Well, it just may be! Many people think May and June are the optimal times to sell their home, but the past has shown that some of the best home sales have happened in January and February. There are usually two types of buyers in the new year property market: brand new buyers, and buyers re-entering the market after trying but failing to buy at the end of the previous year. There may be less inventory at this time of year, but there's plenty of potential buyers making the new year and winter months a period of low supply but high demand. If you're thinking of selling, this is good news for you. If you wait to sell until May or June, then you may become just one of the many, many homes for buyers to choose from. If you're determined to sell, don't wait. It's important to remember that getting the best out of your sale is up to you, not what the market may or may not do farther down the road. Selling now, you could get as much as 5% more than if were to get an "okay" sale in the Spring. Additionally, you could possibly buy well too, potentially making 10% on the whole transaction. Waiting for a better market will rarely get you a better deal than that, and your new home will cost more as well.